Asus ZenFone Max is an interesting Android phone launched a few years ago, coming with a large 5.5 inches multi touch screen, a fast 1.2 GHz processor, and 2 cameras, a 13 megapixels back-facing camera and a 5 megapixels front-facing camera. 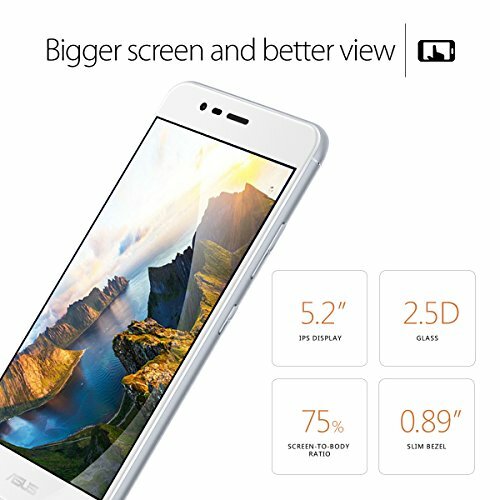 Asus made this phone in two color options, black and white. This phone is quite thin, but it's not close to being one of the thinnest devices in the market, with a thickness of 0.42". The Asus ZenFone Max is a very compact phone, taking into account that it has a 5.5 inches display and it's only 6.14" long and 3.05" wide. Asus appears to have forgotten about weight optimization in this 7.13 ounces cellphone. This phone includes a good looking 1280 x 720 (HD) 5.5 inches display, providing this device with a nice graphic quality. This display uses IPS LCD capacitive technology, and allows multi-touch for gestures like pinch and zoom. Asus decided to sell this phone with a Qualcomm Snapdragon 410 8916 chip, including a fast 1200 megahertz processor with a huge 2 GB of RAM. The Asus ZenFone Max comes with an interesting 16 GB internal storage memory and an SD extension slot, allowing you to store hundreds of games and applications without any problem. This cellphone is equipped with two cameras, a 13 mega-pixels back facing camera and a 5 MP front side camera. It also shoots Full HD 1920x1080 videos at 30 fps, and 1280x720 HD slow-motion videos up to 60 fps (2 times slower than regular videos). 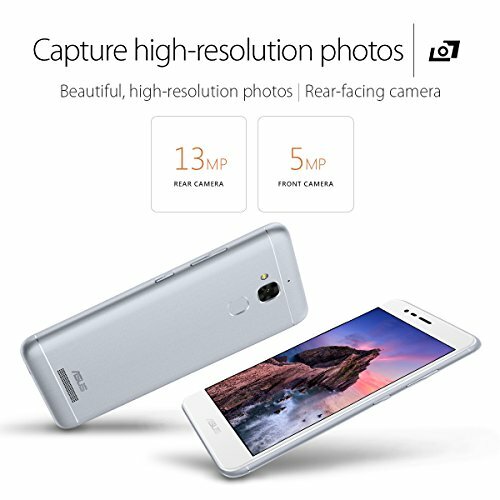 The camera also counts with a high number of great features: flash, face detection shooting, auto-focus, time lapse video, HDR mode and geo tagging. 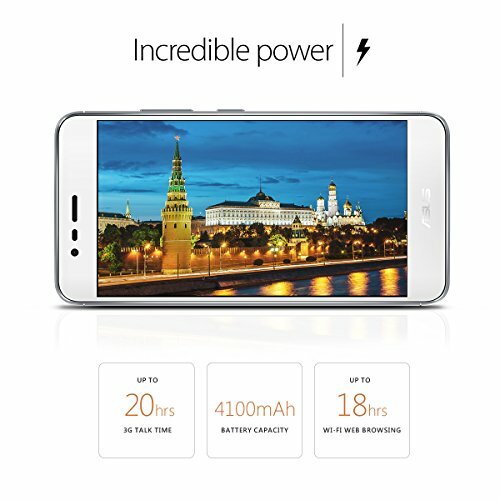 This phone features a large 5000 mAh Li - Polymer non-removable battery, enough to provide this phone with an incredible battery life. According to Asus, the Asus ZenFone Max has a reported 37.6 hs talk time and a 914 hours stand by time. An issue to take into consideration is that the Asus ZenFone Max's battery is non-removable	so you can't buy a new battery when it begins to have trouble holding its charge, though with such a great capacity you will probably discard this device before it becomes a real problem. 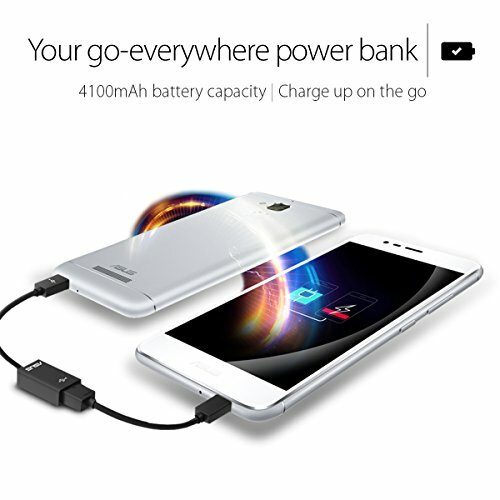 The Asus ZenFone Max provides wifi connection (but it can't be provided to other devices around, acting as a wireless router), 4G LTE fast internet connection and also HSPA+ data connection, which is a bit slower 4G technology or fast 3G connection type, supported by HSDPA, HSUPA and EDGE technologies. This cellphone comes with 2 Micro SIM cards so it is able to work with 2 different phone numbers at the same time. 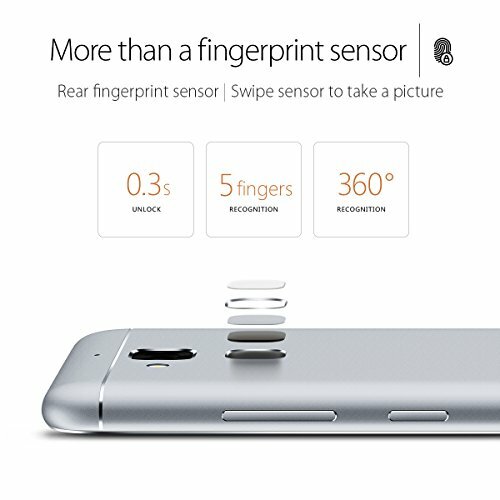 This phone also comes with some interesting features like Bluetooth (4.0, EDR), GPS and NFC (to trigger actions, transfer data or make payments by holding your phone close to another NFC device or tag), and multiple sensors like Light Sensor, Proximity Sensor, Accelerometer and Compass. This phone is being sold for only 180 dollars, which is a good offer for comparing with other similar cellphones. No matter if you want it for work, want it to play tons of games or want this phone mostly for social networks and internet browsing, this phone is probably a great choice .